Today we celebrate NZNO’s accreditation as a Living Wage employer. The announcement is confirmation from the Accreditation Advisory Board that NZNO has met all the criteria to wear this badge of honour. The impact of today’s announcement won’t be felt by anyone directly employed by NZNO. They are already paid above the current Living Wage of $19.80 an hour. But the decision to become an accredited Living Wage employer means all our contracted staff get this rate, too. So it will be felt by people like Yong, who cleans the NZNO National Office after hours. Yong has told me that she works two cleaning jobs – both for minimum wage. She starts at a motel at 8.45am in the morning, and finishes at NZNO at 9pm at night. Yong has now received her first pay at her new rate, and was so happy that she could buy better food at the supermarket, instead of the cheapest food. Her dream is that now she might be able to go home to China to visit her father, who she hasn’t seen in four years. She wanted me to write this, she said, so everyone could understand how much NZNO’s decision means. It has been a long journey to reach this point, with plenty of debate and discussion along the way. 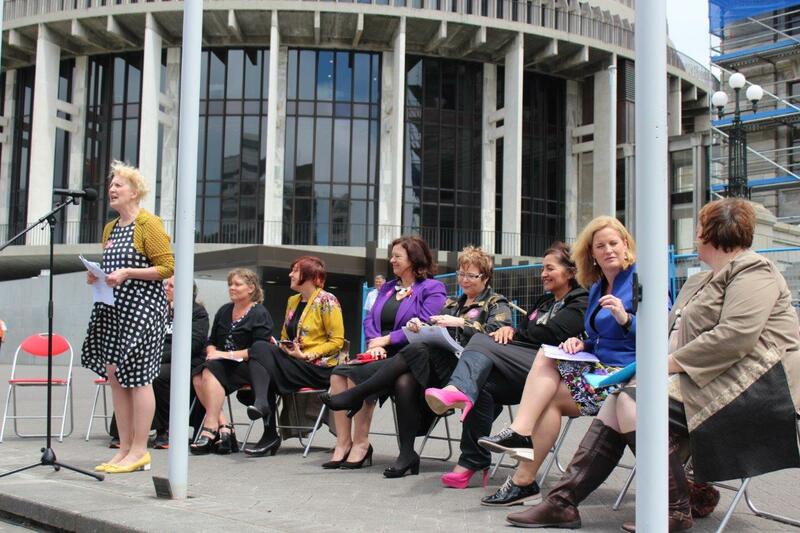 So it’s fitting today to look back on how we got here, and pay tribute to the NZNO members who kept us moving forward. Our support was based on our understanding – as nurses, midwives and healthcare workers – that poverty and inequality are a root cause of much ill health. Some of us, especially those in aged care, and Māori and Pasifika members, knew this from personal experience of low pay. Back in 2012, economists calculated that the Living Wage needed to live with dignity and participate as an active citizen in society was $18.40 an hour. In the DHB elections the following year, NZNO asked candidates to support the idea that all DHB staff should get at least the Living Wage, which by 2013 had been recalculated as an hourly rate of $18.80. At this time, we were coming to understand that it wasn’t enough to just agree with the Living Wage in principle. We should also contribute to the organisation which was working to make it a reality. In August 2014 NZNO took its place alongside other organisations as a full member of Living Wage Movement Aotearoa NZ Incorporated. 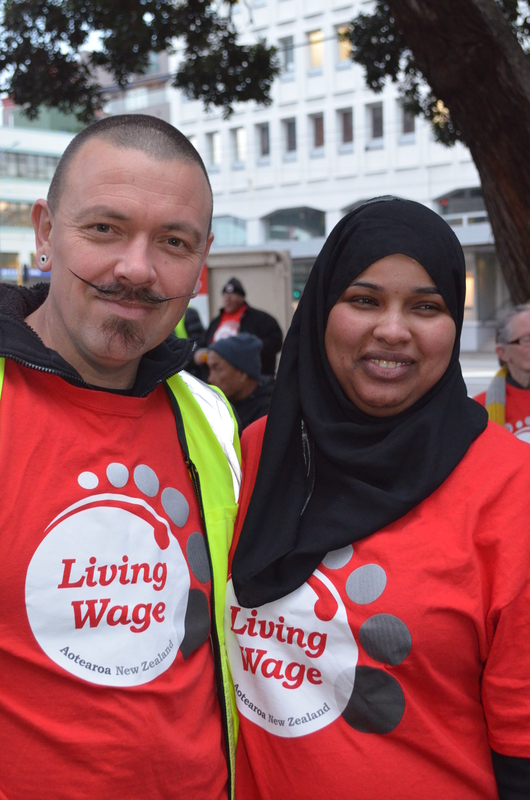 What propelled us along was growing support for the Living Wage among NZNO members. Using the Nursing Matters manifesto, we’d been calling on voters and politicians from all parties in the 2014 general election to see a Living Wage for all as fundamental to a fair and healthy society. Those of us who attended the DHB MECA endorsement meetings in late 2014 then showed our support by voting overwhelmingly for a set of claims which included progress towards the Living Wage (which by then meant at least $19.25 an hour) for HCAs. When we couldn’t get agreement on this from employers, members expressed their frustration and reaffirmed their belief in the Living Wage at DHB MECA ratification meetings around the country. By 2015, awareness was growing further. If we were asking our health sector employers to pay a Living Wage, then NZNO needed to walk the talk and do it, as well. That awareness culminated in a vote at last year’s NZNO AGM. Delegates from across New Zealand decided, by a large margin of 85 percent to 15 percent, to set a deadline of today ­­- 1 July 2016 – for NZNO to become an accredited Living Wage employer. There are also some NZNO members who deserve special mention, for helping our organisation to reach this goal. They include people like Maire Christeller, a Primary Health Care nurse and workplace delegate, who has been involved in the Lower Hutt Living Wage Network since the beginning. She helped to spread the message to other NZNO delegates in the Hutt Valley, and has also lobbied for Hutt City Council to become a Living Wage employer. Kathryn Fernando is a delegate at Capital & Coast DHB, who joined me on last year’s “Mop March” to Wellington City Council, aimed at extending the Living Wage to contracted council workers, like cleaners and security guards. 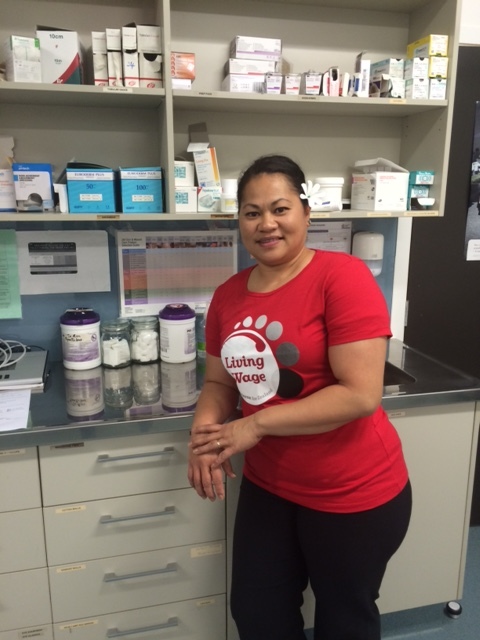 Litia Gibson works at Porirua Union and Community Health Service. 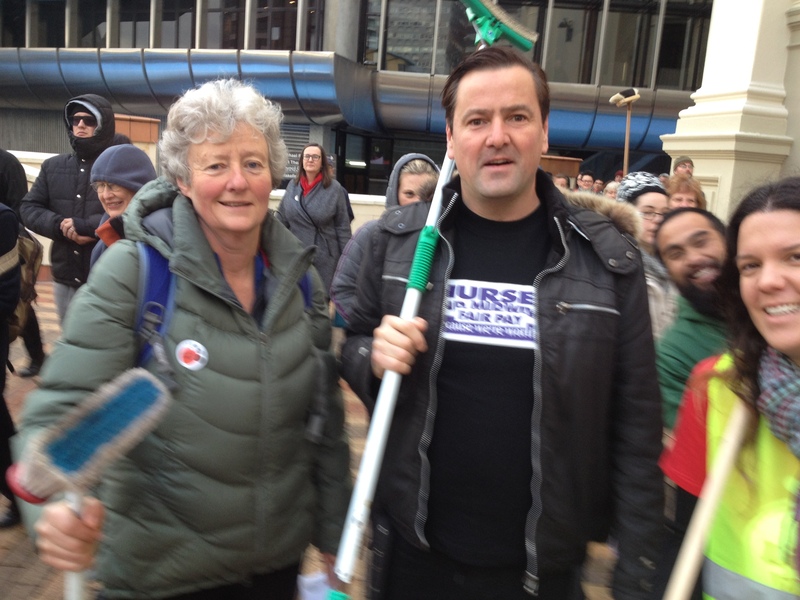 She has led the nursing team’s support for their workplace paying the Living Wage (even if they aren’t accredited yet). 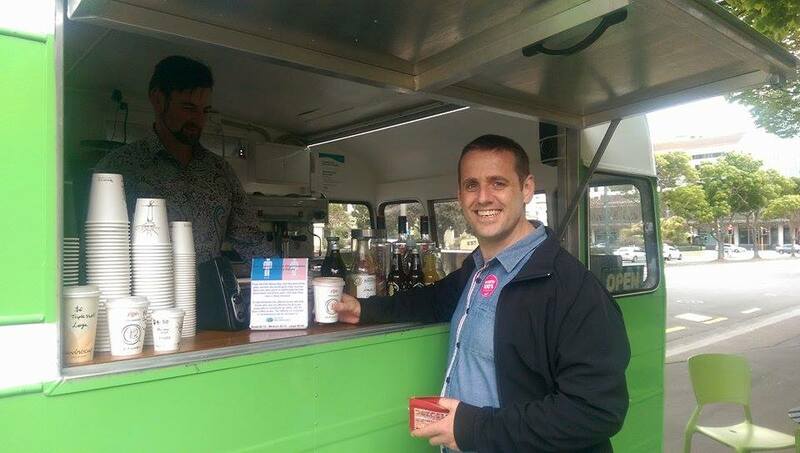 Kieran Monaghan is a Primary Health Care nurse and a leader of the Living Wage Movement in Wellington. It was his tireless efforts last year – presenting on the Living Wage at the NZNO Greater Wellington Regional Convention, getting the issue into Kai Tiaki, writing for NZNOBlog, and drafting the successful remit for the NZNO AGM setting a deadline for accreditation – which helped us take the final step. As NZNO President, I have spoken of the need to strengthen union values within our organisation, as we continue to sharpen our professionalism – values like social justice, equity and solidarity. By walking the talk on the Living Wage today, I believe we’re doing just that. Tags: fair pay, Living Wage, NZNO | Permalink. 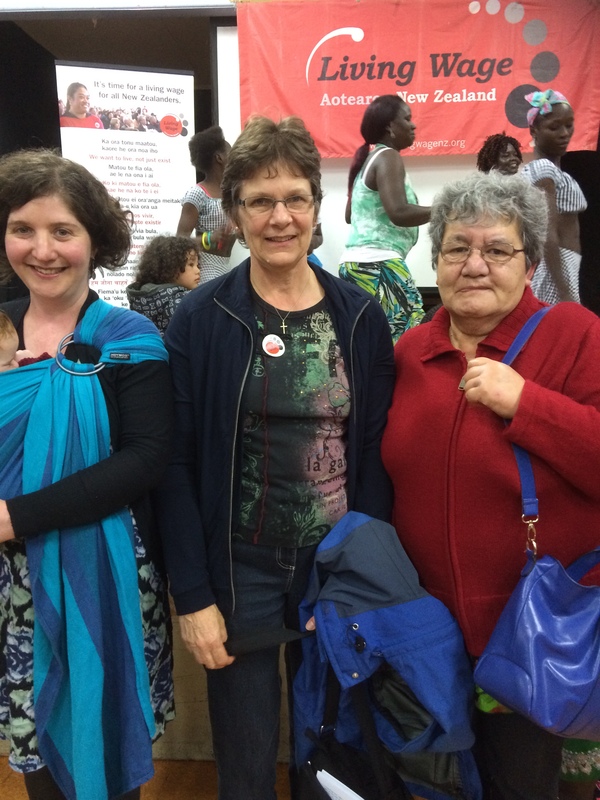 By our representative on the CTU Women’s Council, Erin Kennedy and organiser, Georgia Choveaux. The 8th of March is International Women’s Day. Like much of what is good in the world, this day was bought to you by women who had the courage and conviction to demand fairness and dignity in their community and workplaces. They were, of course, union women. So today, we look back to see just how far we union women have advanced fairness and dignity in our community. We also let you know, we union women have not finished yet! International Women’s Day honours the struggles of women worldwide, and originated with a strike by garment workers in New York in 1857. The strikers, who were seeking better working conditions and a 10-hour day, were broken up by the police. Fifty-one years later, on 8 March 1908, needles trades workers marched again, honouring the 1857 strikers and calling for an end to sweatshops and child labour. At the same time New Zealand union women were fighting battles of their own. An early battle New Zealand women won was the right to choose to work. Not everyone was quite as clever as our early union sisters; many thought a woman’s place was exclusively in the home. In 1890 Dr Stenhouse of Dunedin cautioned against women working, even noting that women working led to vice. While women won the right to work, the idiotic view that a woman’s place was primarily in the home kept women’s wages artificially low and locked women out of certain industries entirely. It did this by creating the idea that it was only important that men’s wages could support a family. This devastated women’s wages: up until World War Two New Zealand women earned half of what men did. But again courageous union women campaigned tirelessly to have their skills fairly remunerated. They won the Government Services Act 1960 and the Equal Pay Act 1972. Their victories have bumped up working women’s pay significantly. But we are not there yet. 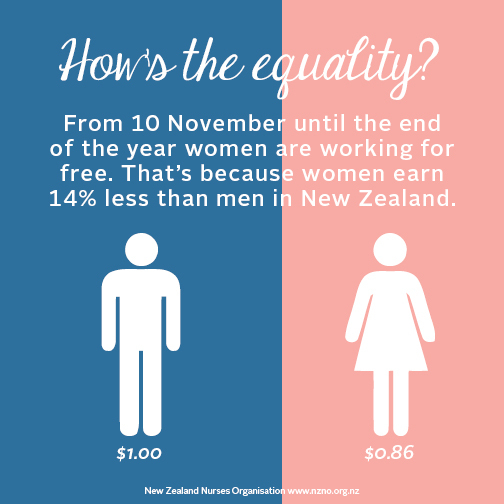 According to Statistics NZ, for every dollar men aged between 25 and 64 earn today, women made just under 86 cents. Yet here again, unions and union wāhine are fighting to address this inequity. Aged care worker and hero Kristine Bartlett, backed by her union, E tū, lodged a successful equal pay claim against her employer TerraNova, arguing that aged care bosses were breaching the Equal Pay Act 1972 by not paying her for the skills of her job; rather they were paying her gender. 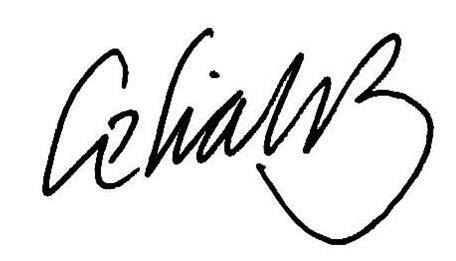 The Government has now set up a working group to develop principles for dealing with claims under the Act, and legal cases filed by E tū and the New Zealand Education Institute are on hold till the end of this month, when the working group is due to present its principles. The legal acknowledgement that the insultingly low wages in traditional female dominated occupations are unlawful is a huge victory and one that will smash the historic hangover women’s wages have been suffering from. Union wāhine will be leading this work and leading these wins. Which is exactly where we they belong, and have been for the last hundred and fifty years. 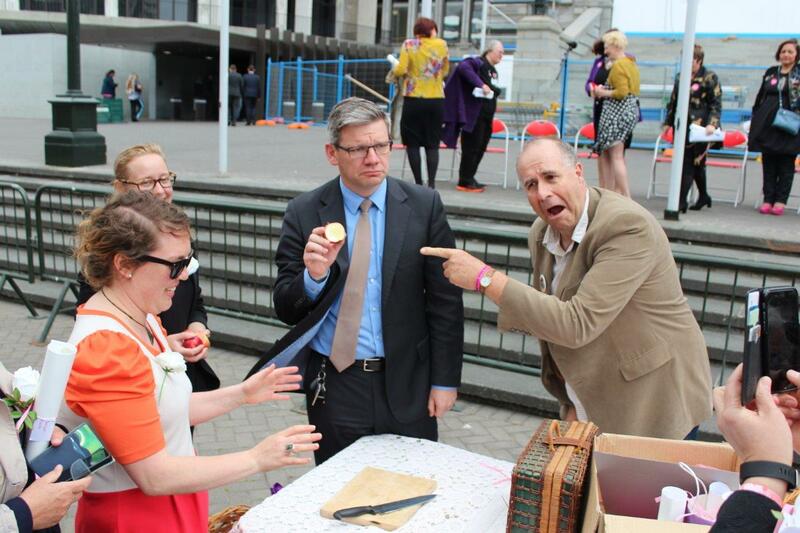 So here’s to union wāhine – fighting the good fight since forever! Tags: discrimination, equal pay, fair pay, International Women's Day | Permalink. This past week has been a busy one. Thursday 21 May was Budget Day. It’s a day we are always on the edge of our seats, hoping for a plan for health that delivers for our members and all New Zealanders. And the day after that we held our final meetings about the offer from DHBs for our multi-employer collective agreement. 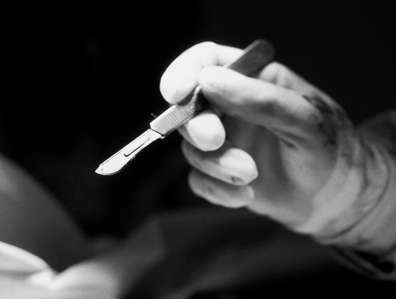 The results of those meetings did not surprise us but what we didn’t expect was the extent to which NZNO members working in DHBs rejected the DHBs’ offer. Over 82 per cent voted no. This years’ Budget does not provide enough funding to meet the health needs of New Zealanders. In order to meet the costs of rising prices, an increasing population, an ageing population, an ageing health workforce, long overdue decent wage increases, new services etc etc, we estimate the funding allocated is at least $260 million short. District Health Boards (DHBs) are short-changed by at least $121 million. And we know almost all of them are already struggling to manage massive deficits, meaningless health targets and the continuing push from government to “centralise” services at any cost. How are DHBs going to deal with the likely flow-on impacts on safe staffing, workplaces that are healthy for staff and patients and quality care? Nurses, midwives, caregivers and other health care workers are telling us they are already stretched to the limit. Some are having to sacrifice tea and lunch breaks and are working unpaid overtime just to keep up with the care they need to give to ensure needs of patients are met. Support for training and development is decreasing. Stress levels are rising and morale is low. And it’s not only DHBs that are bearing the brunt of reduced spending. Efforts to reduce poverty related illness are not being tackled in a “joined-up” way. Health workforce planning is proceeding at a snail’s pace. New graduate nurses are still looking for jobs that aren’t there. Older nurses are still being pressured to work night shifts. Health workers need a fair deal to cope with the increasing demands that are being placed on them. And this means we need to stand together to make progress in our bargaining with the DHBs for our multi-employer collective agreement. 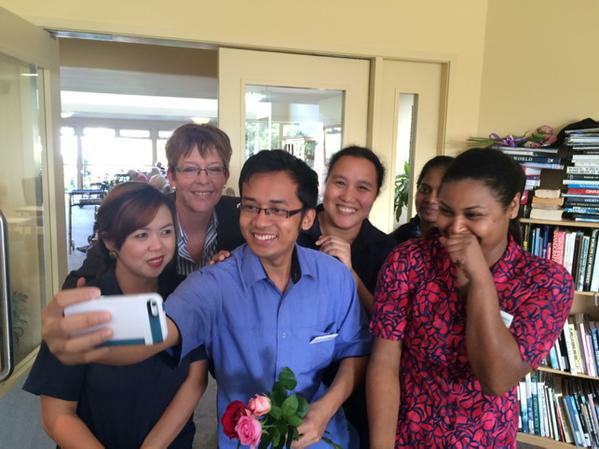 NZNO members working in DHBs don’t feel valued. They instructed the negotiating team to retain what’s already in the MECA, secure a decent pay increase, improve access and support for professional development and advance safe staffing and healthy workplaces. The DHBs’ offer clearly didn’t cut it. They need to do better for their largest group of workers. We’re heading back into bargaining on Thursday with a clear mandate: the offer must be improved. Nurses can no longer continue to take up the slack for a sick health system. We can’t do all the work here! DHBs need to take some responsibility for advocating for the funding that provides appropriately for every member of staff and every patient. New Zealanders won’t settle for anything less. Tags: advocacy, ageing population, Budget 2015, collective action, DHB MECA, District Health Boards, fair pay, funding, funding cuts, health politics, health workforce, multi-employer collective agreement, safe staffing, workforce planning | Permalink.